You've got your oils, now what? I bet you're all excited, your purple box arrives and gleefully you open it up and..........now what? So many times people tell me that they don't know what to do with their oils. I can't really fathom this, because I don't understand investing in something and then not using it, but I get that it happens. So, I thought it might be helpful to put together a post about support resources. Some things that will help you understand how your amazing oils work and give you ideas and inspiration about how to use them, in your daily life. Ain't no use in them sitting on the shelf looking pretty! First of all, education is key. You have to learn about your oils, what they are, how they work, why they work that way. The more you know, the more effective you will be and pretty soon people are going to be asking YOU for advice! Modern Essentials Handbook, 9th ed. You can find this book on Aromatools (if you're in Australia make sure you use the Australian site! au.aromatools.com.au), it's well-priced, comprehensive and easy to understand. All the single oils, blends, wellness supplements and personal care products are explained in detail with great information about the most common primary uses and how to apply them. There is also a comprehensive usage guide where you can look up hundreds of conditions and get specific recommendations for which oils will best support you. I LOVE this book. Super handy and informative. If you attend one of my classes I generally have copies for sale at cost, because I think it is so important to be educated! Much more comprehensive, this book is a reference text for aromatherapy. It includes in depth information about all elements of aromatherapy including quality control of essential oils, chemistry, subtle aromatherapy and essential oil safety. If you're after serious study, then this is your guide. You can find this book online at various outlets, a google search will turn up several options. The folks at enlighten Alternative Healing deserve to be blessed. This book is a god send, a bible for understanding the emotional profiles of essential oils. Targeted, holistic and so articulate this book is a must have if you enjoy the emotional benefits of essential oils, if you are using essential oils to support you through growth or just day to day life. A single page is devoted to each oil or blend (which is great, not overwhelming), with options for blending and application. You can purchase this book on Aromatools, or at one of my workshops. I also regularly use Evidence-based Essential Oil Therapy, The Ultimate Guide to the Therapeutic and Clinical Application of Essential Oils by Dr. Scott A. Johnson for comprehensive review of research, and Integrated Guide to Essential Oils & Aromatherapy by Bill Fifield. I cannot stress enough, the importance of being informed and educated! Did I mention that already? I am not your doctor and neither is any other Wellness Advocate. You are responsible for understanding what works for you, and whilst I will always advocate working with your GP or health provider, I am also passionate about self-education so you can have informed discussions and take an active role in you and your family's health management. Now, I cannot believe I have this book in my collection! And yet, I do. Who have I become? The crazy oil lady, that's who! Seriously though, one thing I have become passionate about is reducing toxic load. In our food, our home and environment. There are innumerable ways in which you can ditch harmful chemicals, and cleaning is one of the easiest. Common household toxins are now well-established by research as being linked to allergies, skin conditions, hormone production, fertility issues and cancer. I'll take the green cleaning option thanks. 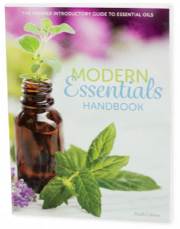 This little book is practical, informative and absolutely loaded with easy ways to use essential oils to clean your kitchen, bathroom, laundry, carpet, garden and office! Cooking recipes, craft, body care, cleaning and class ideas - this lifestyle book is a great all round resource. Simple to make recipes, easy ingredients and real, practical products such as Dishwasher Cleaner, counter sprays, lens cleaner, carrot cake, ice blocks and scented bubbles or play dough for the little ones to play with, make this a top book to add to your collection. Sot there you have it, my most used and loved resources to support living an essential oils life. Get educated and be informed. dōTERRA's essential oils are powerful, potent plant medicines that need to be understood and respected. 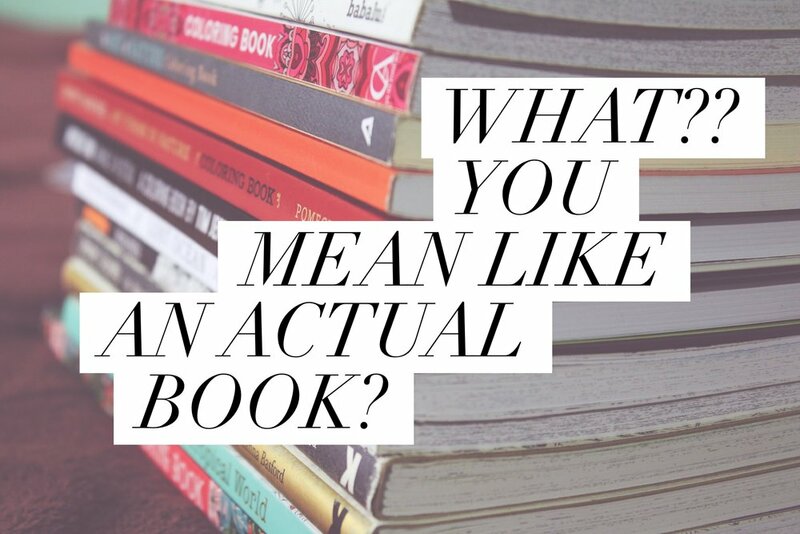 Be responsible, grab a book and get learning!